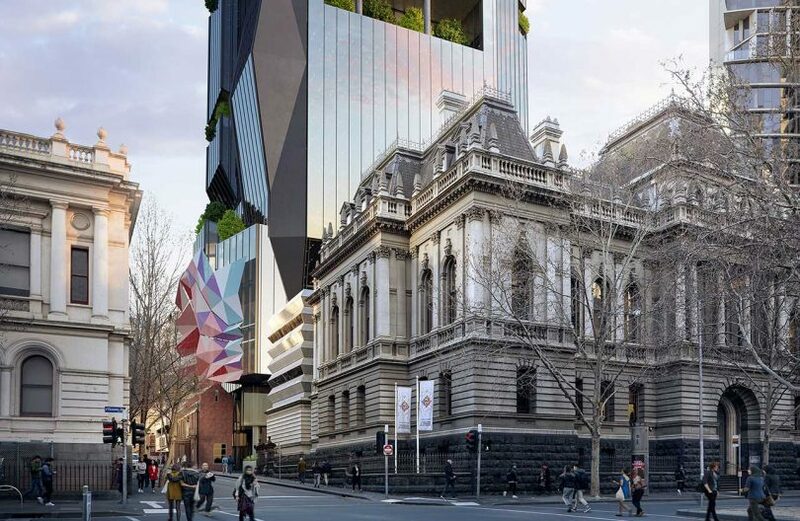 ISPT has been selected as partner with Victoria University and the Victorian Department of Education and Training for the 32-storey vertical campus development in Melbourne’s CBD. 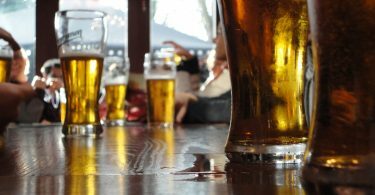 VU will lease back the campus under a 30-year agreement. Under the terms of the tender, run by Flagstaff Partners, ISPT will acquire three separate city properties from VU, including the Former Records Office at 287-295 Queen Street; the Victoria University Tower (VU Tower) at 364-378 Little Lonsdale Street, and the Land Titles Office site at 247-284 Queen Street. Development approval is in place for the 24,000 sqm campus on the Little Lonsdale Street, designed by Daryl Jackson Architects. It will incorporate office and teaching space for the College of Business, College of Health and Biomedicine, College of Law and Justice, VU College (international student skills) and administration. Both of the Queen Street properties are heritage-listed and will be retained, as will the new VU Tower once completed in 2021. 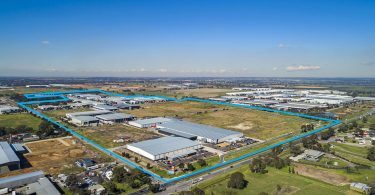 Construction is expected to begin next year and see VU enhance is presence near RMIT University and the University of Melbourne. The new tower coincides with a boom in student accommodation projects through the northern precinct of the CBD and on its edge, including Wee Hur’s 300-unit project on A-Beckett Street, while Scape Student Living has a pipeline that includes an 800-bed site at 97 Franklin Street and 650 beds on the former CUB site on Swanston Street. It will be the ISPT’s fourth development currently underway in Melbourne, adding to Collins Arch at 447 Collins Street in partnership with Cbus Property; Australian Unity’s new headquarters at 271 Spring Street; and NAB’s new offices at 405 Bourke Street, being developed in a joint venture with Brookfield. “We look forward to working collaboratively with VU to ensure we deliver a new campus and educational environment that meets the current and future needs of staff and students, while creating an architectural statement befitting the prominence of the site in a CBD context,” ISPT chief executive officer, Daryl Browning said. He said the transaction demonstrates the long-term capital alignment of industry superannuation funds with the tertiary education sector.